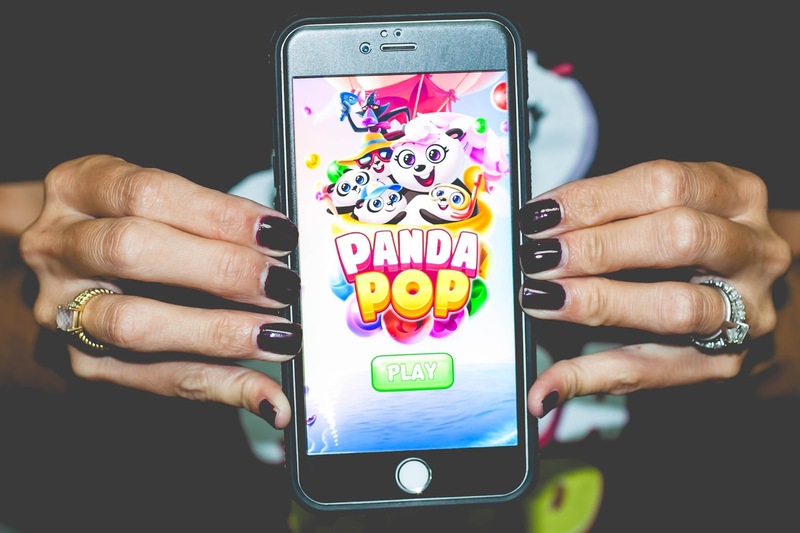 I Love You More Than Carrots: Play Panda Pop With Me And We Can Both Ignore Our Kids + Pop Pandas! 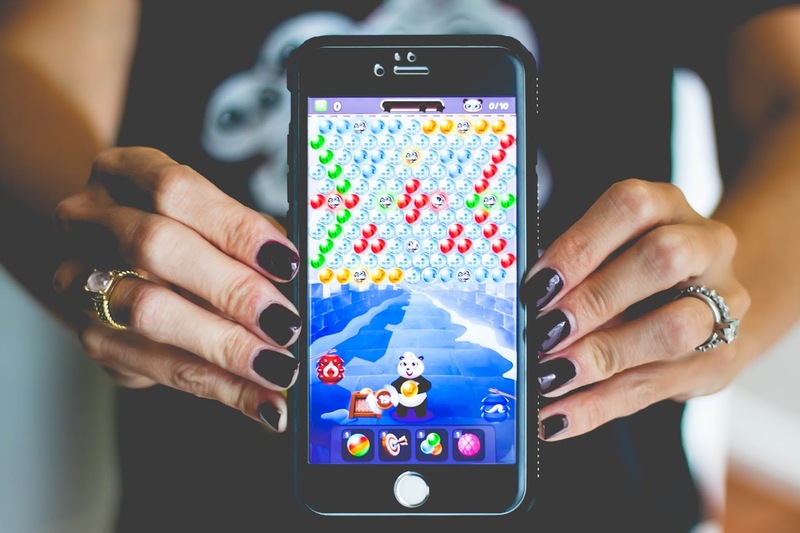 Play Panda Pop With Me And We Can Both Ignore Our Kids + Pop Pandas! Oh my God, I'm almost too ashamed to be writing this post but I recently stumbled on a brand new mobile game that has me deleting all other games from my mobile device. Okay, the truth is I only had that candy game and the dot game on there but it's been days since I've played either because I've been spending all of my wasted time and generous brain cells on Panda Pop. If you know me at all you know that I have a tendency toward an addictive personality. This often translates into staying up all night to read an engaging book cover to cover, binge watching a new TV series in a matter of days as well as ignoring my kids from time to time just to make it to the next level of a video game. I'd like to think I inherited this trait from my mother who would literally sit and play Dr. Mario on Nintendo until she'd beat the entire game in one sitting. Clearly the apple doesn't fall far from the tree and if I close my eyes and think hard enough, I can still hear the Dr. Mario theme music play inside my head. 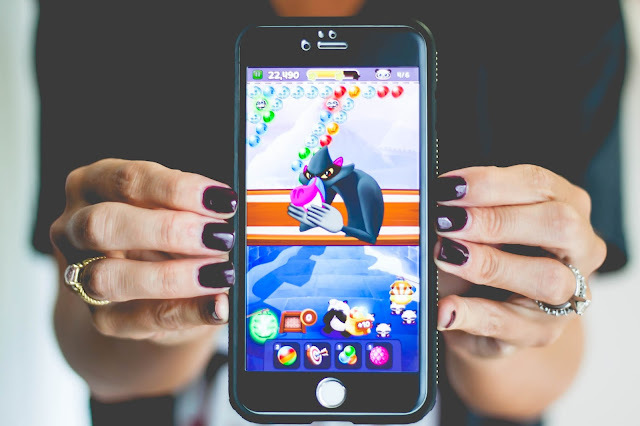 Panda Pop is a free app whose end goal is to save adorable little panda babies from a crazy baboon by popping bubbles and reuniting the babies with their panda mommy. You can shoot bubbles by improving your aim and therefore your accuracy. The goal is to match 3 bubbles of the same color to pop them. Doesn't the angry baboon look like The Lion King's Rafiki (but on LSD?) I can't stop laughing! By tapping the basket next to the mother panda, you can switch the color of the bubble she's about to throw. You can even use the walls of the game to "bounce" the bubbles toward your target, ensuring greater bubble-popping performance. Color-changing bubbles become obstacles in later levels, however, if you pay careful attention, they change colors in a repeating sequence. Once you master that sequence, moving ahead to the next level is much easier. Now when I'm laying in bed at night and can't sleep, or waiting in car line next week once school resumes, I'll be popping bubbles and saving panda babies with the best of them! Download the Panda Pop game today and let me know when you do so we can help each other out! This is a sponsored post brought to you by my working relationship with SGN to raise awareness surrounding new mobile gaming apps. The thoughts expressed above are honest and my own. Thank you for continuing to support ILYMYC the Blog. This Is What Extended Nursing Looks Like.